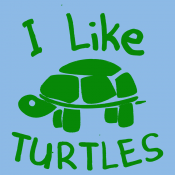 Wanna buy some boondoggle key chains? 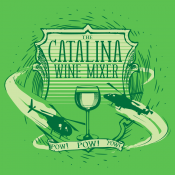 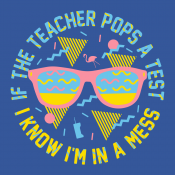 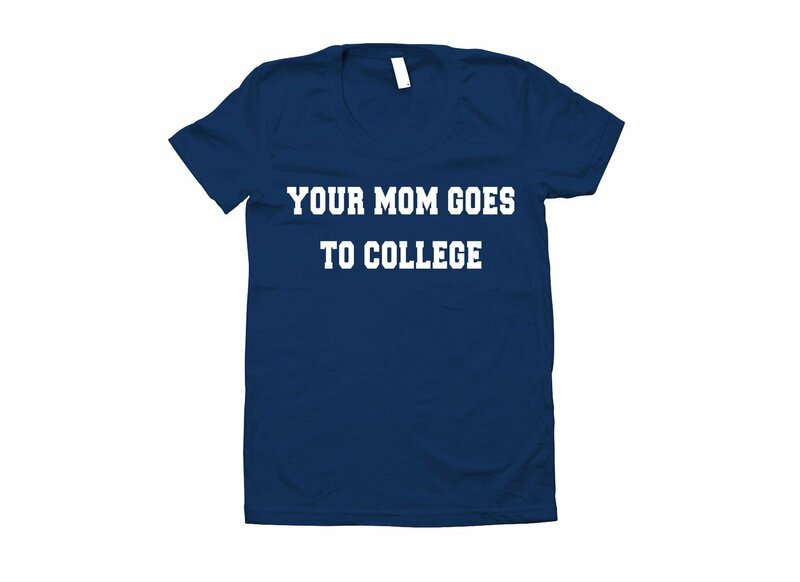 I'm trying to raise money for college. 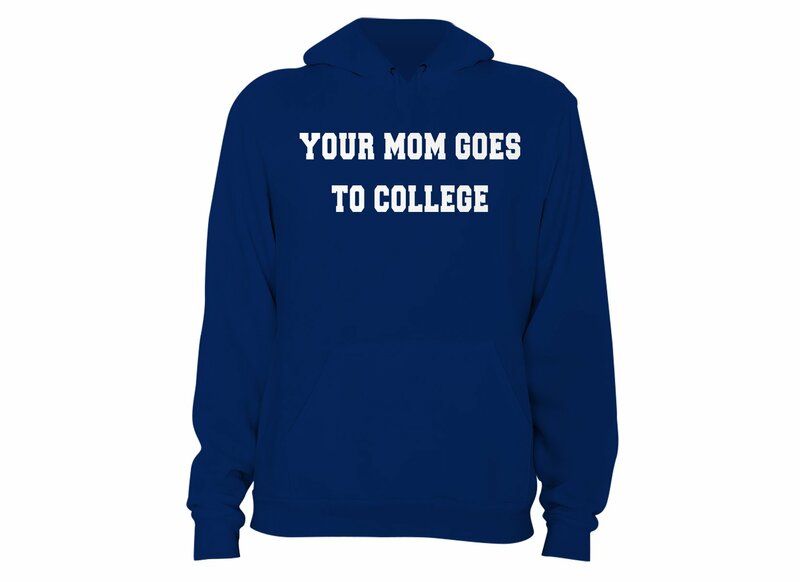 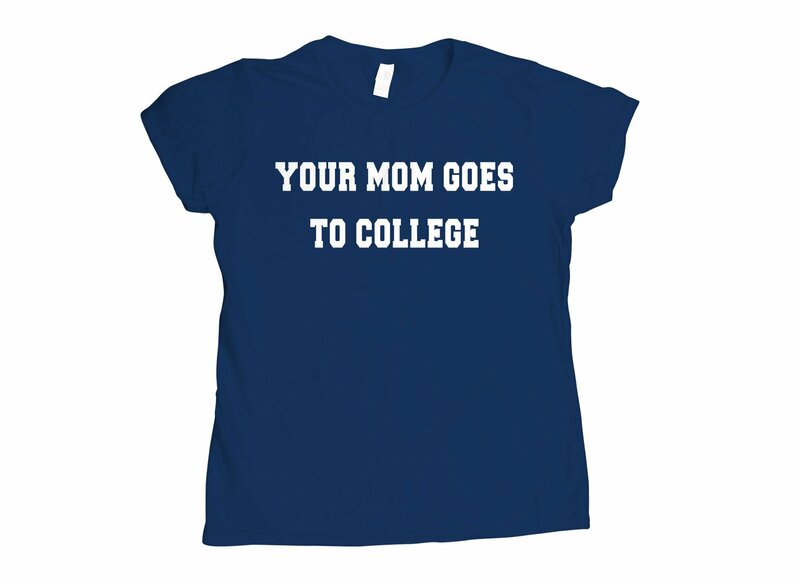 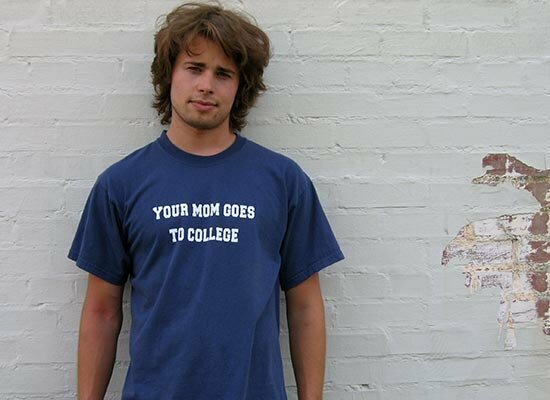 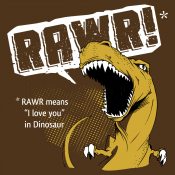 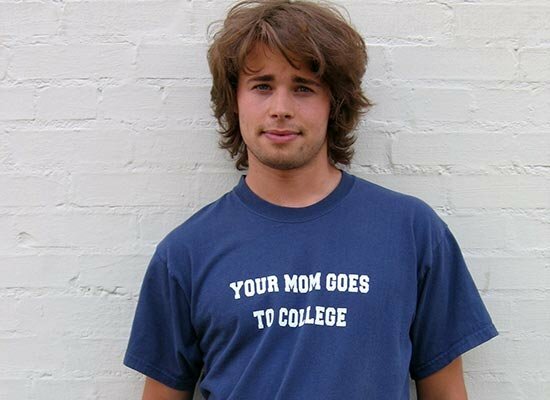 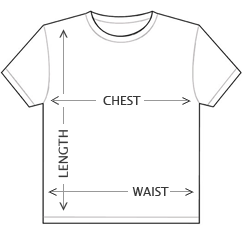 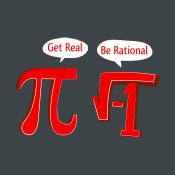 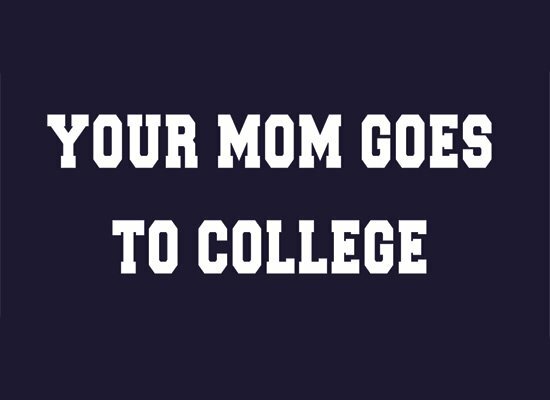 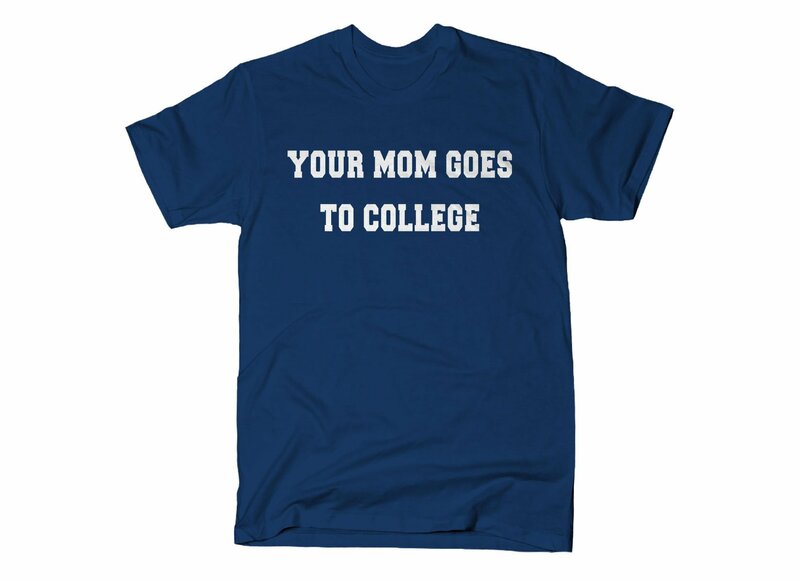 Your mom goes to college...t-shirt.